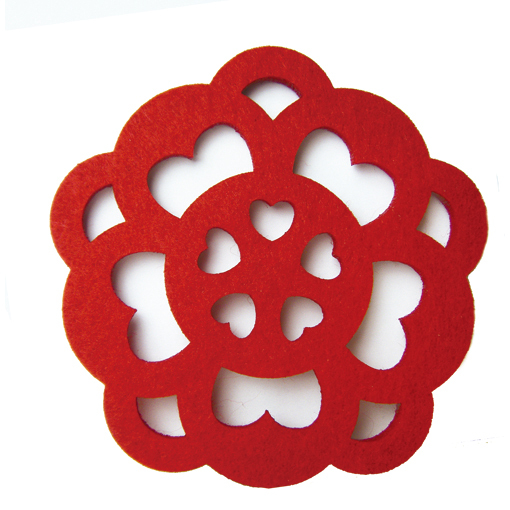 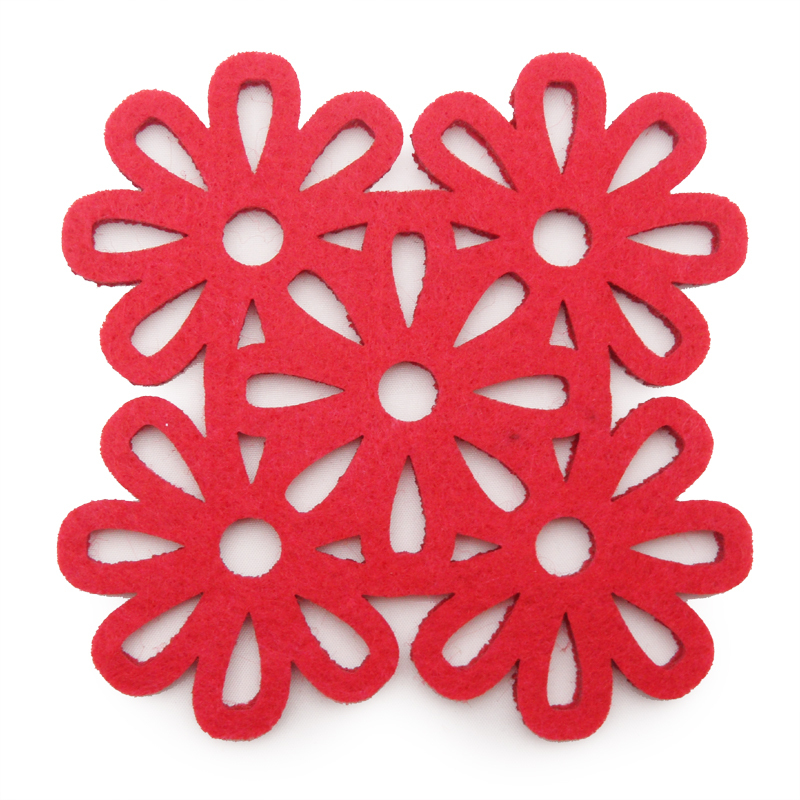 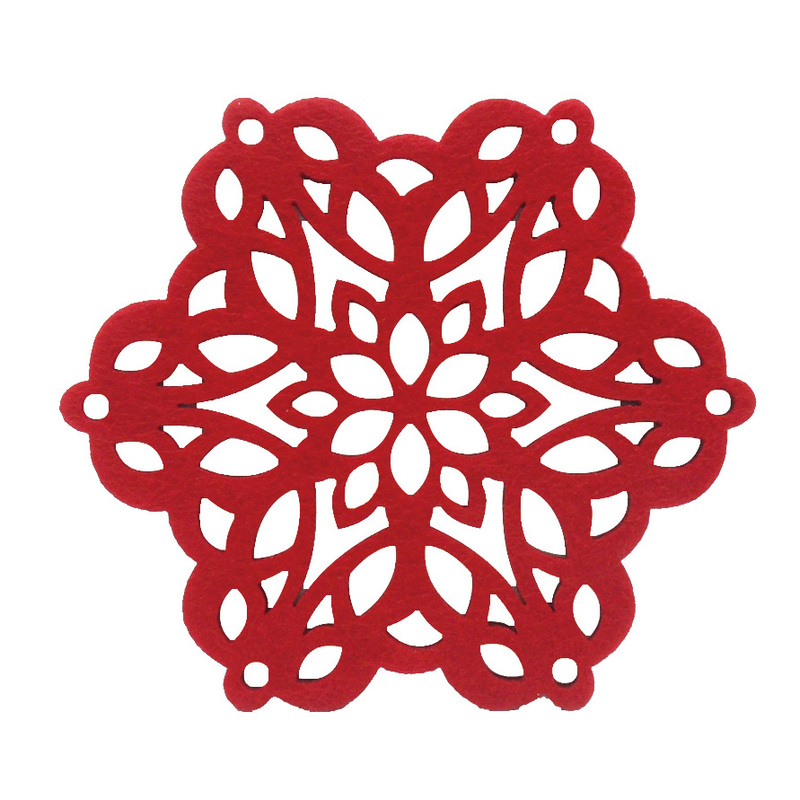 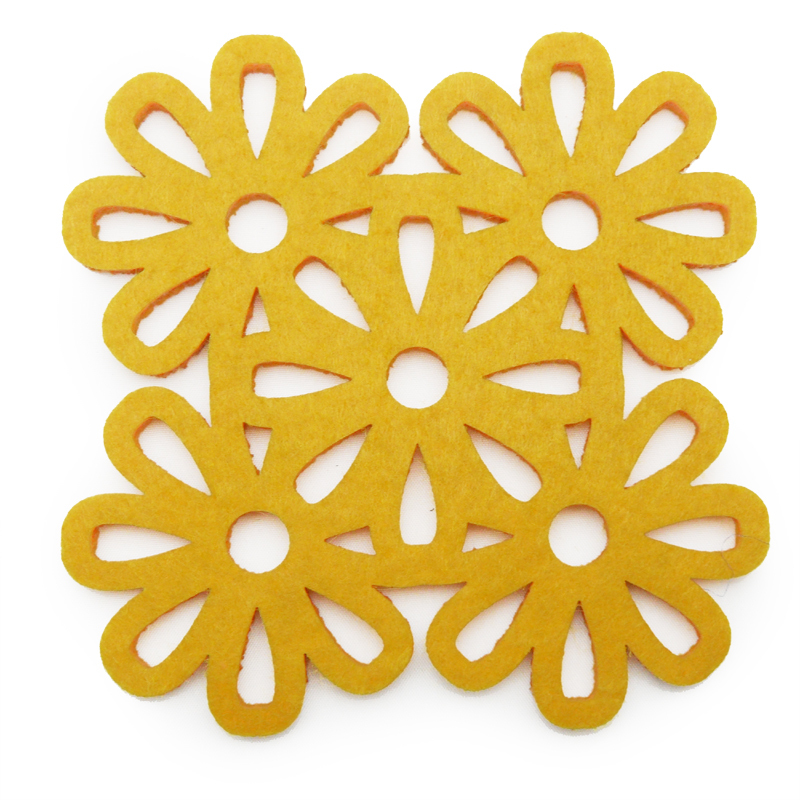 Posted in AllJoy Design, Baby, Felted Wool, House, Ireland, Laser Paper Cuts, Mother's Day Gift Ideas, Tea. 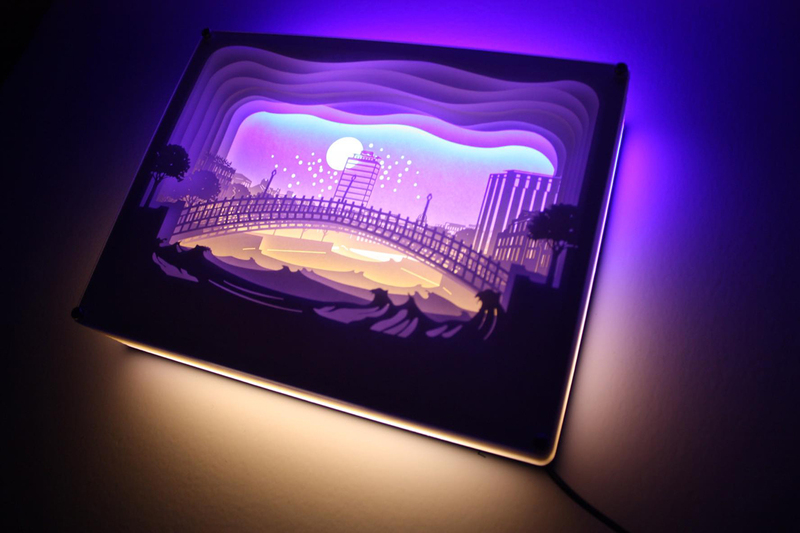 Tagged as alljoy, coaster, dublin, felt, home, light. 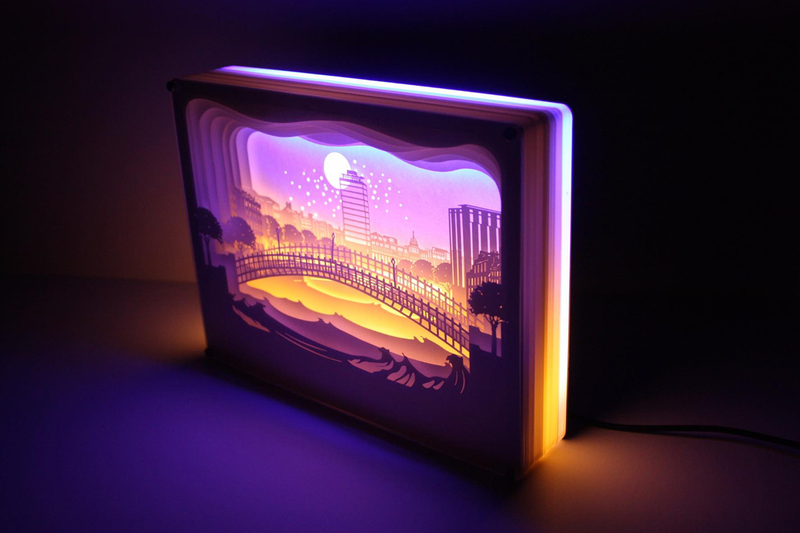 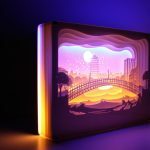 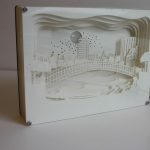 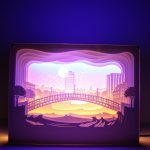 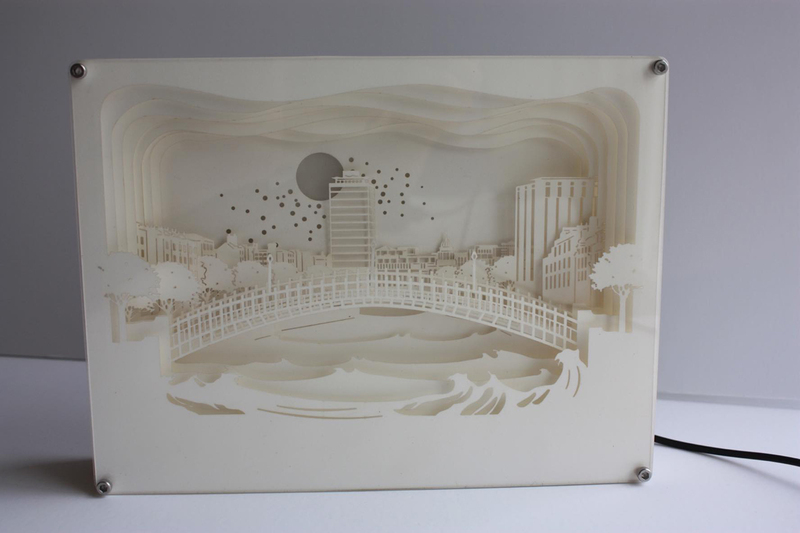 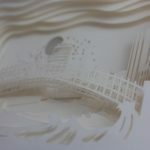 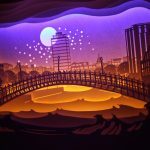 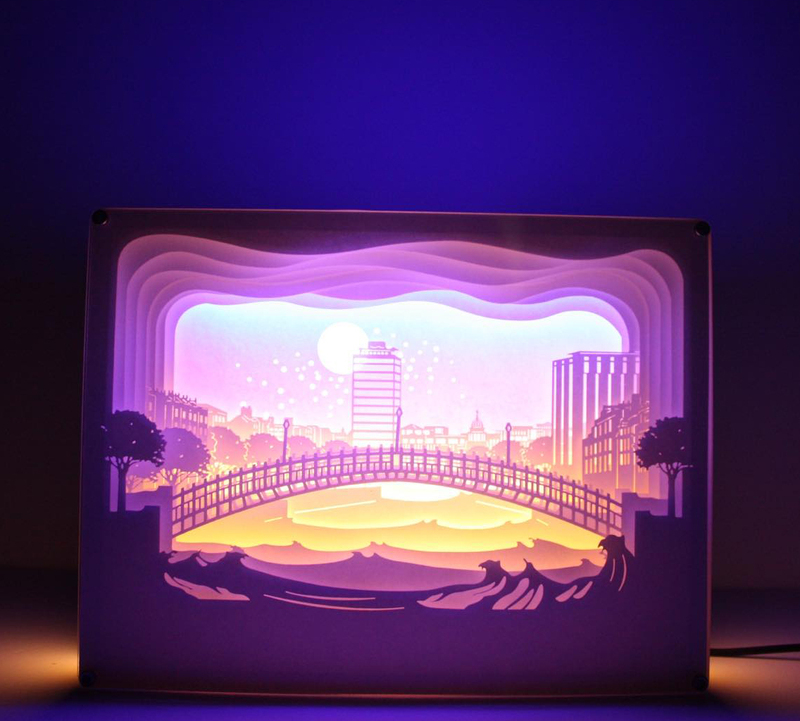 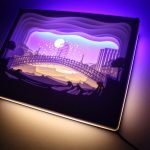 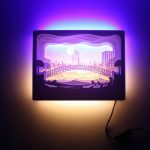 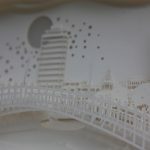 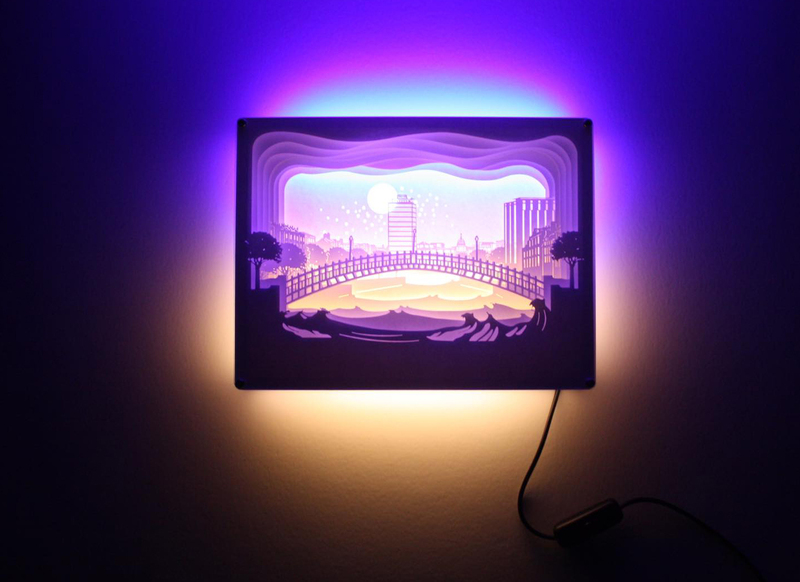 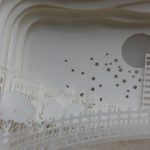 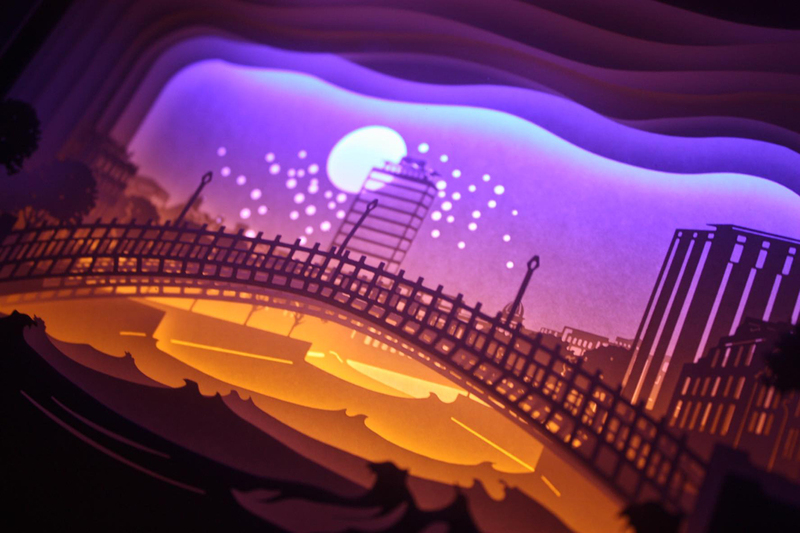 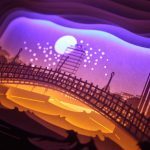 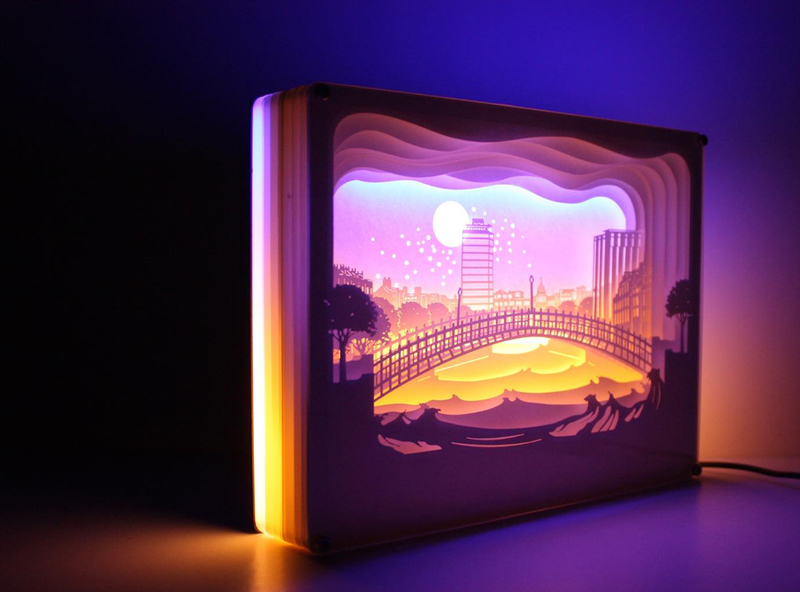 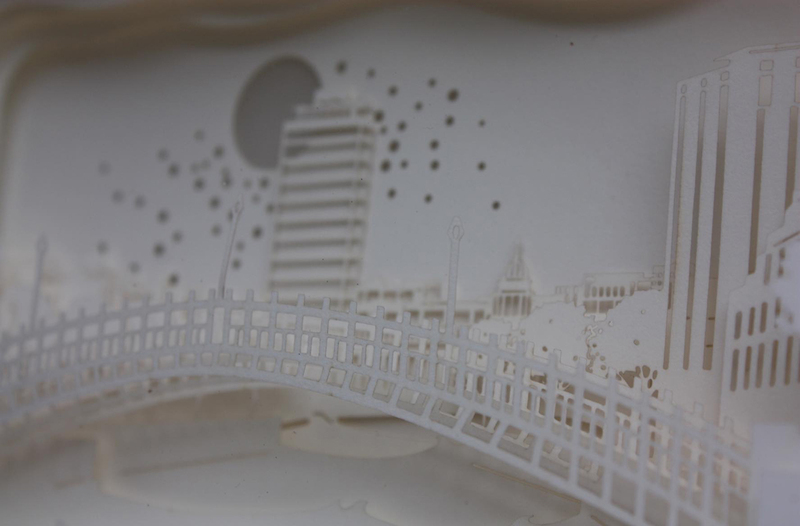 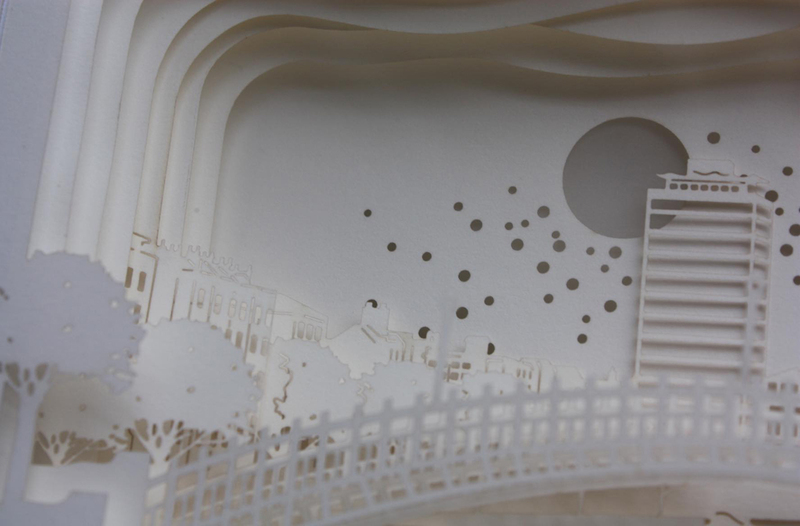 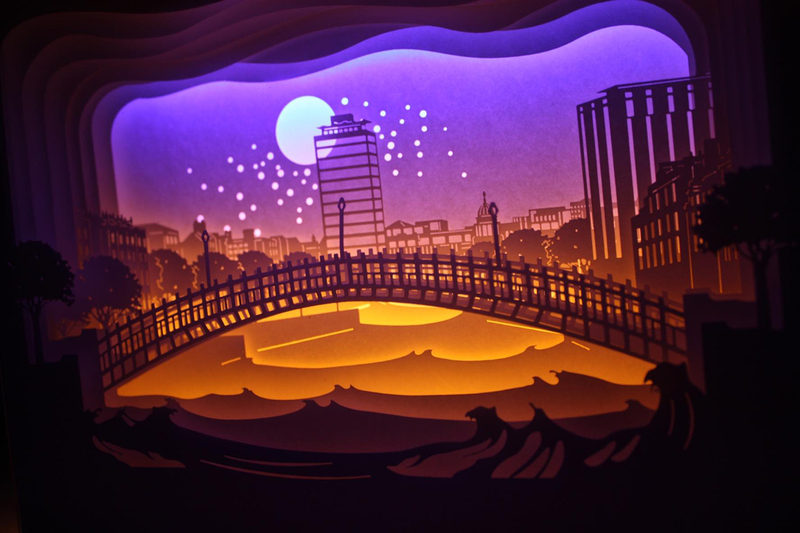 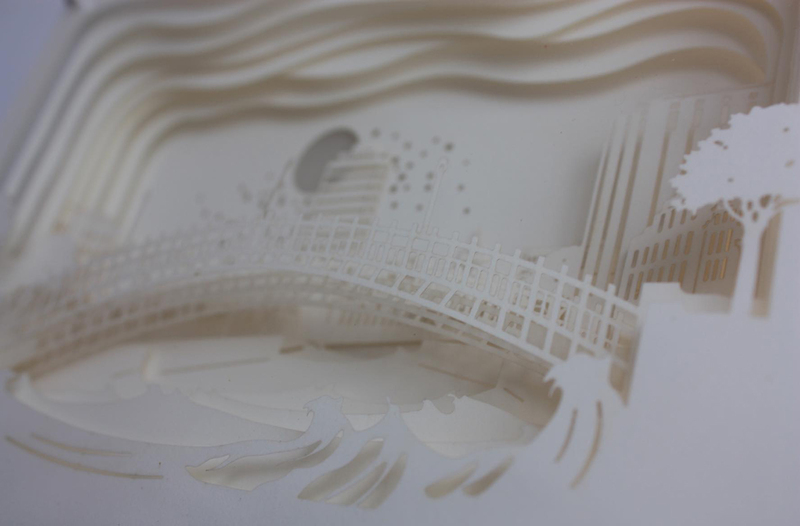 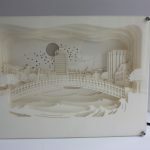 Each light box is made from layers of cut paper placed inside a shadow box and is lit from behind with flexible led light strips. 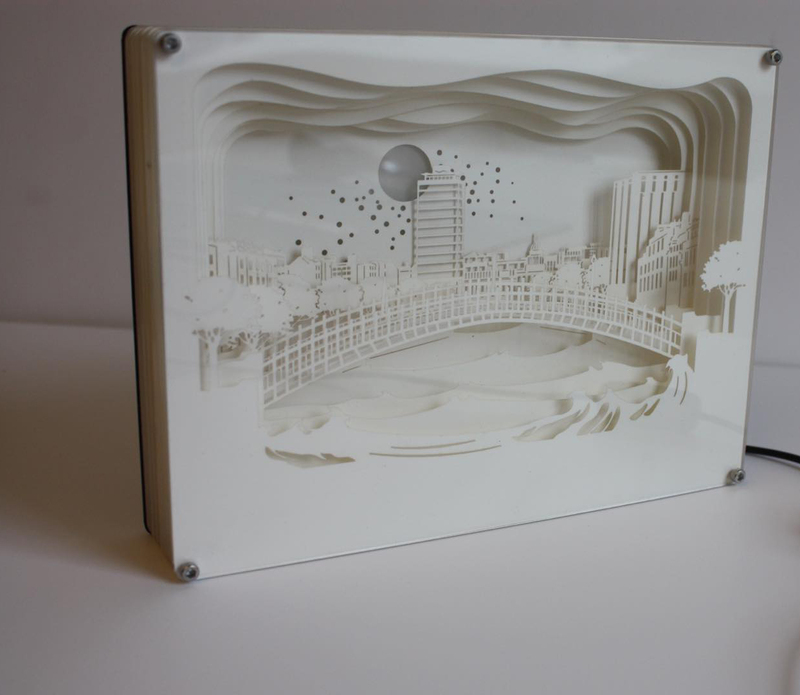 Needs to be plugged in, either to USB or with the provided plug.